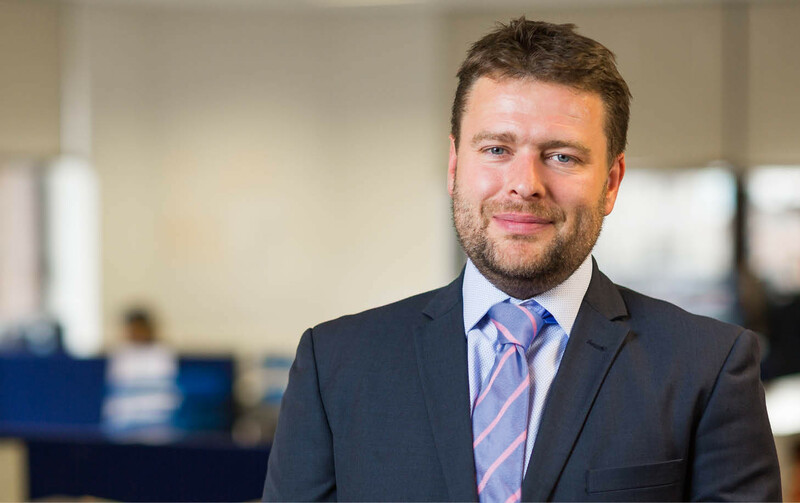 Peter is a partner who heads our corporate and commercial team, with overall responsibility for both our commercial and corporate and finance services. Peter joined Morrisons in January 2010 after working in the City. He became a partner in September 2010. Peter is recognised as a ‘leader in the field’ in the Chambers & Partners Guide. 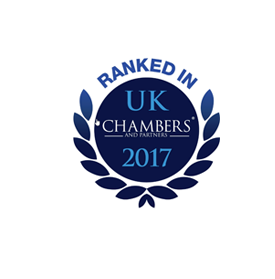 His practice covers all areas of company and commercial law, for clients ranging from start up SMEs and owner managed businesses to international corporate groups and listed companies. Peter’s particular area of expertise is in mergers and acquisitions, and he has gained significant experience in tech, recruitment and healthcare (including opticians and dental practices). Peter also leads the corporate secured lending team and acts on the legal panel of leading banks in relation to their SME lending requirements. Recent experience includes lead advice on the sale of a veterinary practice management software provider to a US acquirer and the purchase of a multi-site opticians and associate refinancing of a related dental/healthcare business. Peter finished the first ever Brighton marathon in a personal best time. The sale of defence and security technology company Waterfall Solutions Limited to AIM listed Digital Barriers Limited. 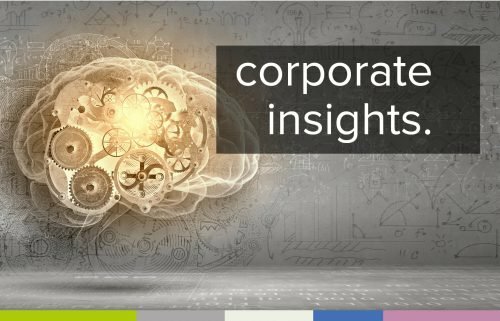 Lead advice to management on private-equity funded £21M acquisition of a specialist pharmaceutical business. The sale of facilities management and recruitment provider to the food industry.